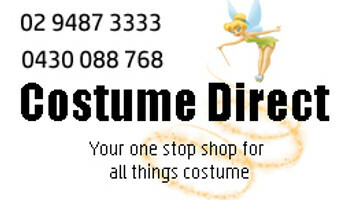 Costume Direct's sale items for both Adults and Children of all ages. This online costume shop has a wide range of costumes that can be shipped fast to your door! With up to 70% OFF an incredible range of costumes and accessories, you will love the selection of cheap costumes available at CostumeDirect.com.au!